Here in Lake City we have many surrounding counties that we serve! We pride ourselves in our trained staff that takes their time to do the best work we can do. 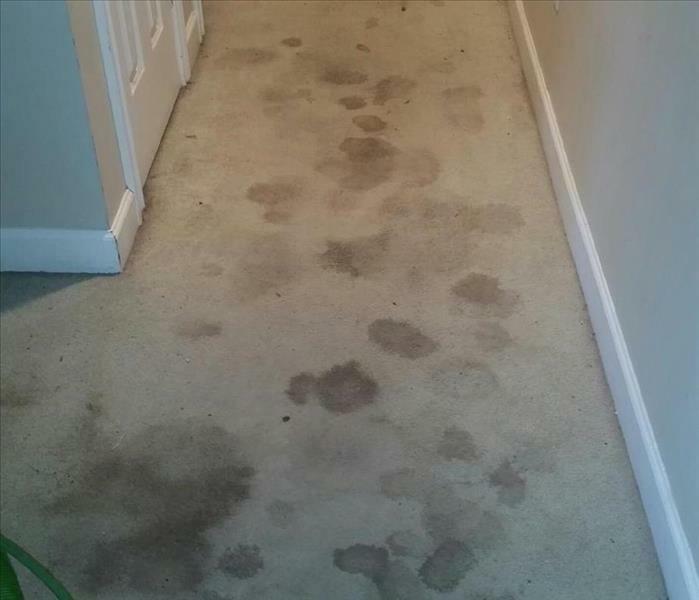 Most customers don't realize the extent of the processes we take to remove soil and stains from their carpet. We even have a chemist on staff at our corporate office that has worked continuously to create products that WORK! Of course, we can't guarantee we can get everything out, but we are pretty good at what we do! 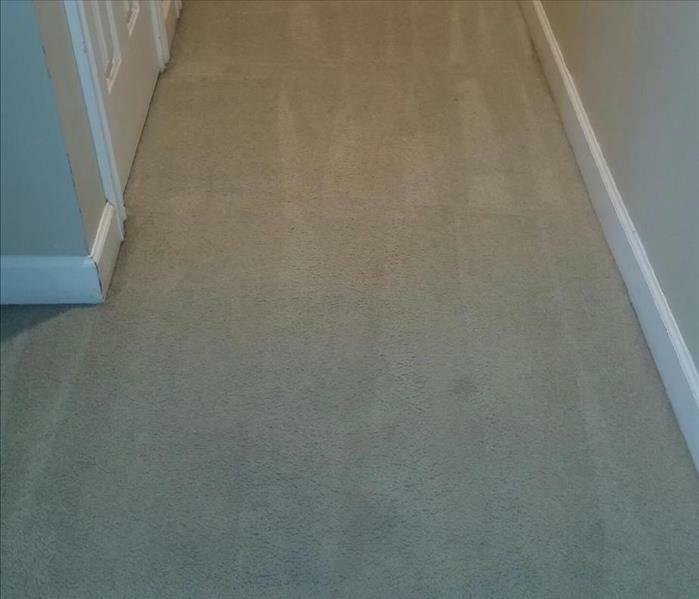 With the cleaning agents we have available to us, we have a great success rate. Between our truck mounted systems, cleaning agents & trained staff.... your going to get an above average experience from us at SERVPRO of Columbia and Suwannee Counties. We never want a customer to feel as though we are taking advantage, only that you are getting the services you are paying for!